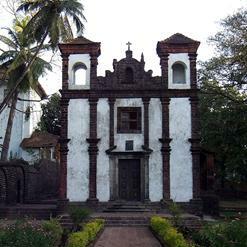 The Church was built in the fulfillment of a vow taken by Afonso De Albuquerque during the year 1544 -1547. 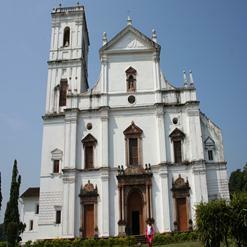 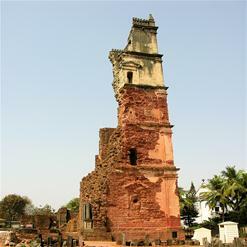 The Church of Lady of Rosary is one of the Oldest Churches of Goa. 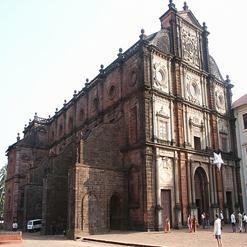 The interior of the church is simple and the architecture is in the shape of Cruciform with a square apse. 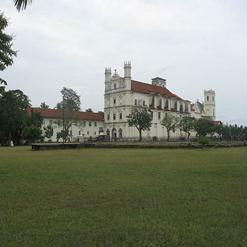 The church choir gallery is above the entrance.